We are an Independent Irish owned professional construction company based in Ashbourne, Co. Meath. 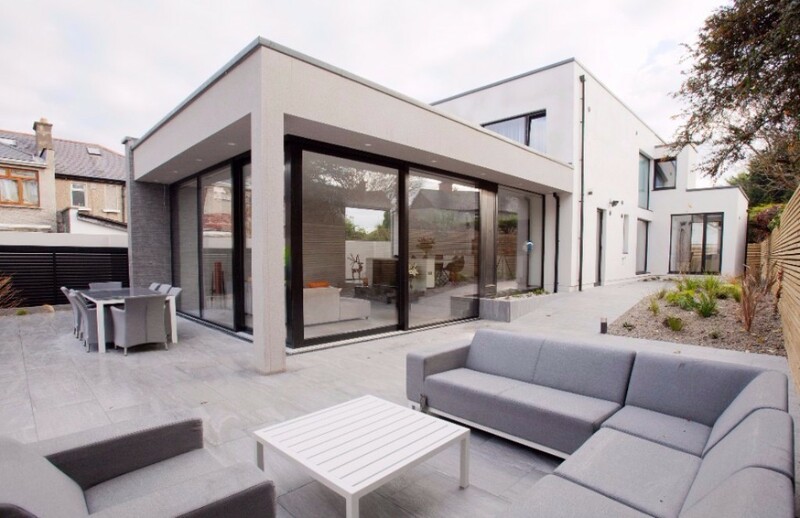 Managing director, Colm Comiskey, brings over 25 years of experience, delivering high quality construction, refurbishments, renovations and civil engineering contracts to some of the most prestigious private and public clients around Ireland and the UK. As Part of the Virgo Group, Bathrooms by Virgo LTD is our innovative bathroom company, specialising in the high - quality creation and renovation of contemporary bathrooms. With a concept for high end products sales, we also offer services for customers looking for quality and diversity. Virgo Homes mainly focuses on small single story extensions to the side and rear of residential dwellings. These projects range form €20k to €100k with a turnaround rate of 4 - 8 weeks.